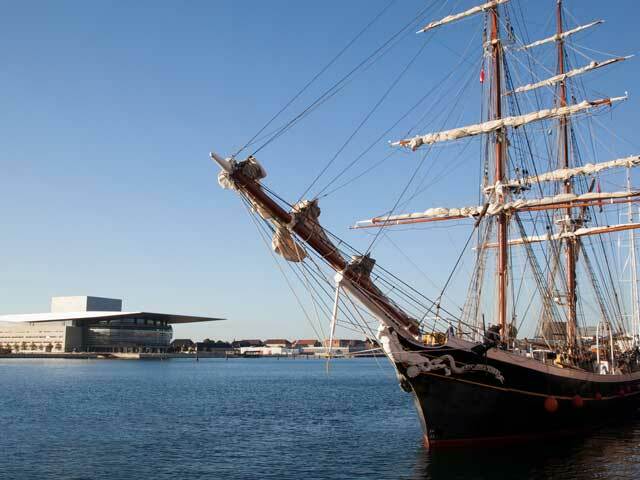 Enjoy this scenic walk along Copenhagen harbour. This is where the dramatic and fantastic history of Copenhagen has happened and this is where the cool places are situated. Let us take you through the heart of Copenhagen. From The Little Mermaid to Nyhavn. Let us tell you the dramatic stories of the colonies, of the ones entering and the ones leaving Copenhagen. This is also the story of Kings and Queens, sailors and traders, adventurers and the people of the city. But most of all, it is a story of the heart and soul of the Copenhageners. This tour is also possible on a bicycle!